I never was one for ‘self-help’ books. I didn’t need “help” (I did). I was a holistic therapist, wellbeing should have been my language but I still didn’t speak it. I could totally relate to Robin… until the diagnosis. And realised, maybe I do need “help”. And help I found. I am very grateful to the many authors, many books, films, podcasts that have helped me. And yet still I feel that “help” is the wrong word. It feels a little bit… victimmy. And it’s not that helpful. I found that actually working on me, my thoughts, attitudes, goals, beliefs – it was a really creative process. I love how changing small things about myself can create big changes in my world. Totally fascinates me and it makes me feel that I have more control over my life and its direction. The improvement in how I feel: about myself, my life, my future, has been so rewarding. And it is a skill, like learning to draw, with practice, you get better. Who knew! 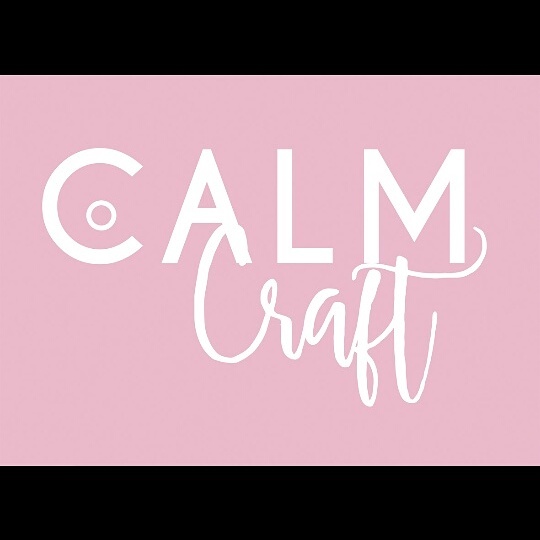 And so Calm Craft was born. It is everything I’ve learnt, that I want to share.